Wondering what to expect when heading out on a wine tour? We have a few tips that will help you through the day. Plan ahead, but don’t over plan. People often over estimate how many wineries they can visit in one day. We find that most people visit on average 3-4 wineries per day. We suggest you pick two that are on your ‘must see list’ and then play the other two ‘by ear’. This will help you decide what you want to experience next. 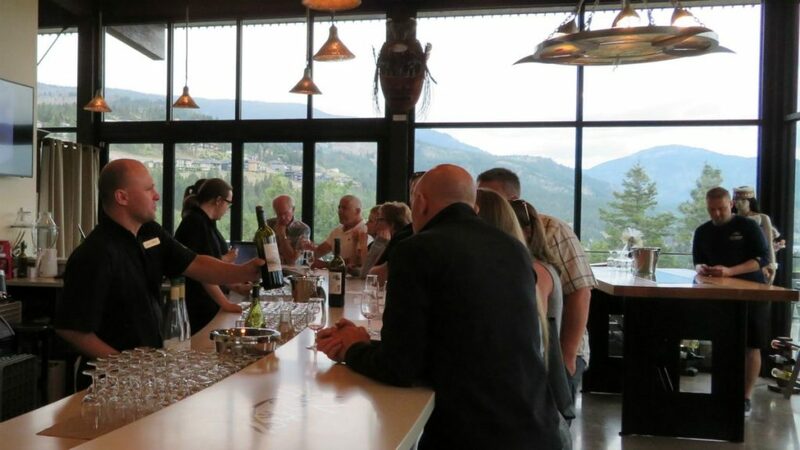 You may hear about a charming little winery that is a ‘must see’ or you may discover that you really enjoy Pinot Gris and want to taste some more. 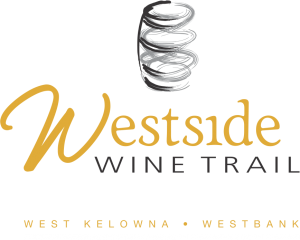 Ask the tasting room staff for recommendations, as they usually have some favourites, or visit thewestsidewinetrail.com/wineries for further information. Give yourself time. 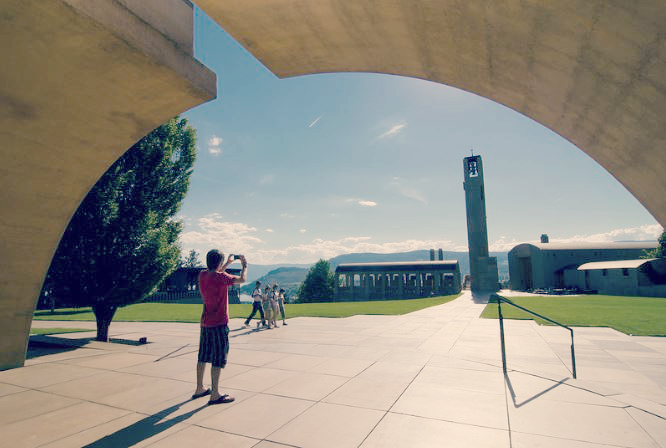 Plan to give yourself time at each winery to not only enjoy the tasting, but to also take in the views and peruse the gift shops. Plan to Eat. Be sure to plan to eat while wine tasting. Either call ahead and make a reservation at one of our winery restaurants or look to have a snack in one of the winery picnic areas. Many of them sell charcuterie platters or allow you to bring your own little picnic. Leave the stilettos at the hotel. We know those stilettos make your outfit look great, but they are not so great if you want to get picture in the vineyard. The vineyards are working farms, with uneven ground (perfect for rolling that ankle). Also, some of our wineries are small farmgate operations, so their parking lots and walkways to the tasting rooms are on crushed gravel or dirt. Avoid perfume and cologne for the day. Tasting wine is a sensory experience and you need to smell the wine to be able to fully taste it. You may love your perfume, but the wine tasters next to you may not, as it interferes with their tasting experience. Expect tasting fees. Most wineries charge a nominal fee for tasting which is usually waived if you purchase a bottle. Some wineries do a ‘by donation’ tasting fee which is then donated to a local charity like the Foodbank. Buy the wine if you love it. Wine is produced each year and with limited quantities which means that the winery may sell out of the wine if you decide you want to purchase some a month later. Also, each vintage is a little different, so a 2016 will taste a bit different than a 2017 vintage. Designate a driver. We have very strict drinking and driving laws in BC. Designate a driver or if you all want to taste, take an organized tour with one of our Tourism Partners. They pick up and drop you off at your hotel.